Q: Laurel Hall School is more than 70 years old! You became school principal two years ago but you bring decades of experience to the job. In your time at the school, what impresses you the most about Laurel Hall? A: This year is my thirty-second year in education. I have spent time as a classroom teacher, counselor and administrator in elementary, middle and high school. I have served in both high achieving schools and those that were in school improvement mode, in communities of wealth and those in poverty. In all my years, I have never been in such a wonderful educational setting as Laurel Hall School. What impresses me most is that we truly are family. We ensure that our children are the responsibility of the collective educational community. There is a genuine interdependent school-family partnership. When I arrived, two things struck me the most – the mission of kindness, and the organizational philosophy of “serving all”. A Laurel Hall graduate is one who has learned self-advocacy and one who is exceptionally well-prepared to successfully navigate the future academic and social emotional challenges faced upon matriculation to high school and beyond. A: Laurel Hall employs active learning strategies. From the onset, students are expected to be participants in the learning process and to take ownership of their education. Collaboration, participation, project driven, experiential learning ensures that students internalize the subject matter. In a sense, Laurel Hall operates mostly in a constructivist manner – “learners are actively involved in a process of meaning and knowledge construction as opposed to passively receiving information.” We employ Responsive Classroom techniques and focus on both the academic, as well as the social-emotional well-being of each student. Q: Laurel Hall is knowing for having a strong sense of community. How does the school foster community and build a sense of true belonging for students, parents and staff? A: We cannot succeed without our partnerships. My door is literally always open, which is not a symbolic gesture; it is an invitation for welcomed, regular and honest dialogue. The staff is a big part of the decision-making process. This year, prior to the arrival of students, we engaged in team-building as a collective staff. The experience set the tone for the school year. I learned early in my career that the successful leader is one who has the ability to pull good people together, foster collaboration, and has the wherewithal to know when to get out of the way to enable the magic to unfold! Parent partnership is such a huge part of Laurel Hall life. Their attendance at the multitude of events and activities throughout the school year is robust. 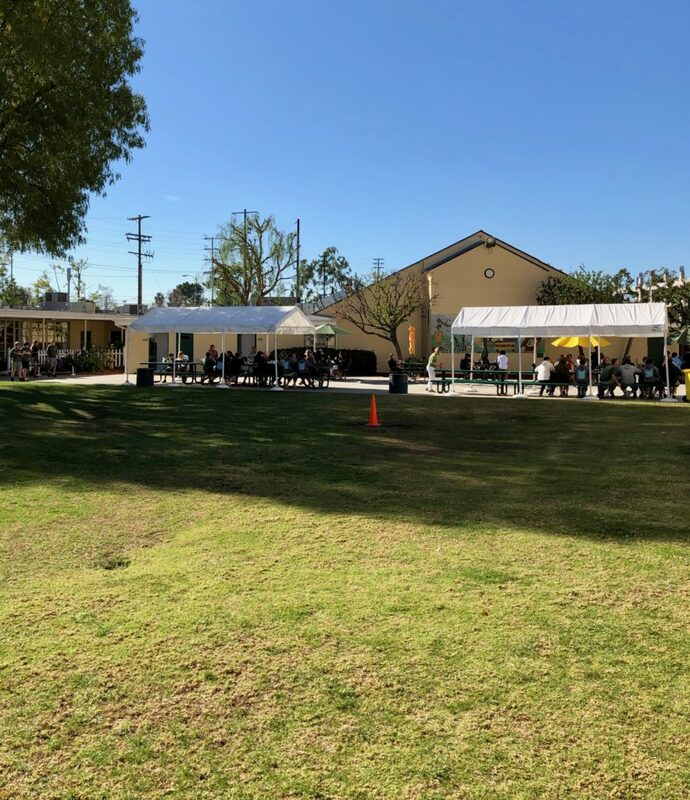 The Parent-Teacher Organization spearheads so many events – more than some high schools – throughout the year to raise school spirit, pride and to foster unity. Their willingness to donate time and resources and their commitment to be solution-oriented have enabled the school to sustain the rich programs and services that we offer. Our students enjoy experiences that include, but are not limited to STEMscope technology, performing and fine arts, competitive athletics, festivals, foreign language, field trips, overnight excursions, extended-day care. They are academically and socially prepared for the challenges they face after Laurel Hall. None of this could be possible without the collaboration of all stakeholders. It is essential as the school leader, that I welcome this collaborative spirit. Q: Do you have any big changes planned for the school? Anything you’ve already accomplished that you’d like to share? A: Many changes have occurred since I arrived in 2017. First, having spent much time in the world of public education, I am fully aware of the importance of accountability in teaching and learning. I also have strong knowledge of Professional Learning Communities, sound assessment and grading practices and instructional pedagogy. All of this has allowed me to direct a more focused professional development pathway for the teaching staff at Laurel Hall School. Teachers, immersed in a cycle of improvement, build the base to move schools from good, to great, to outstanding. I am constantly traveling from classroom to classroom and have established a culture of peer observations and collaboration. I have begun our journey in becoming a Responsive Classroom school, and one in which restorative discipline is employed to ensure that students behave in a manner consistent with our Kindness mission. Staff and curricular changes have also been made. 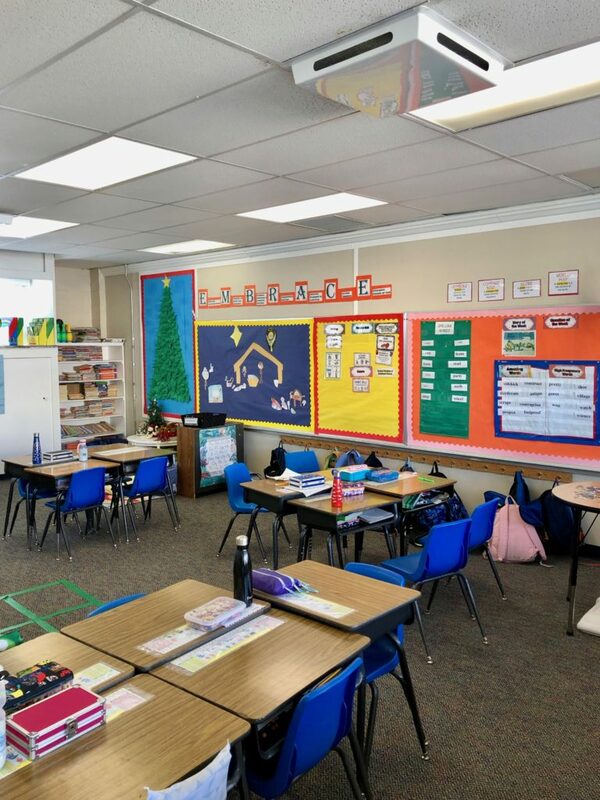 Teachers in elementary school have been re-teamed to allow for a more cohesive teaching continuum to unfold within grades and between grade levels. Since my arrival, we also now have a scaffolded comprehensive, math and English curriculum that spans all grades. We have added an interactive on-line foreign language program available for all middle school students, and we also now employ a science specialist for elementary school. We have a peer mediation training program and now have middle school peer mediators who assist with behavior intervention, especially with elementary school students. Thanks to the assistance of our PTO, we also have installed hydration stations, a newly surfaced track and a brand new football field. Over the next two years, we will enclose our basketball court and replace all play equipment. Finally, we also have established a partnership with DiscoveryOnstage who is producing and directing our spring musical and will be developing a drama program for Laurel Hall elementary and middle school students beginning in the 2019-2020 school year. A: Being a former high school principal, I have connections with so many of my former high school colleagues. And, I know what is needed at our middle school in order for our students to be successful in that transition to high school. Q: Laurel Hall’s 8th graders matriculate to schools like Notre Dame, Crespi, Campbell Hall, Loyola, Marymount and public schools too. How do you help with the outplacement of 8th graders to ensure they end up attending their top choice schools? A: Each fall, we hold a high school recruitment fair on campus. Each year, Assistant Principal, Mrs. Barbara Hitchcock and I travel to all of the desired private high schools in the area for articulation meetings. Mrs. Hitchcock also assumes duties of the high school liaison and academic advisor for the 8th grade students. She ensures that the high school application process is done properly, working with students and parents, alike. We offer a class for 8th grade students that prepares them for the high school placement tests. Additionally, former LHS Middle School Director, Mrs. Pati Evans, holds mock entrance interviews for all 8th grade students. Finally, our 8th grade English teacher, Mrs. Suzanne Bergstrom, and Algebra teacher, Mrs. Sarah Johnson, are highly gifted educators who ensure that Laurel Hall students are advanced proficient in those two critical subject areas and are well prepared for high school. 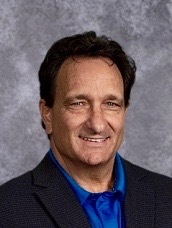 Jay Guidetti is in his second year as principal of Laurel Hall School after having spent three decades in public education. Sixteen of those years were served as a high school principal. 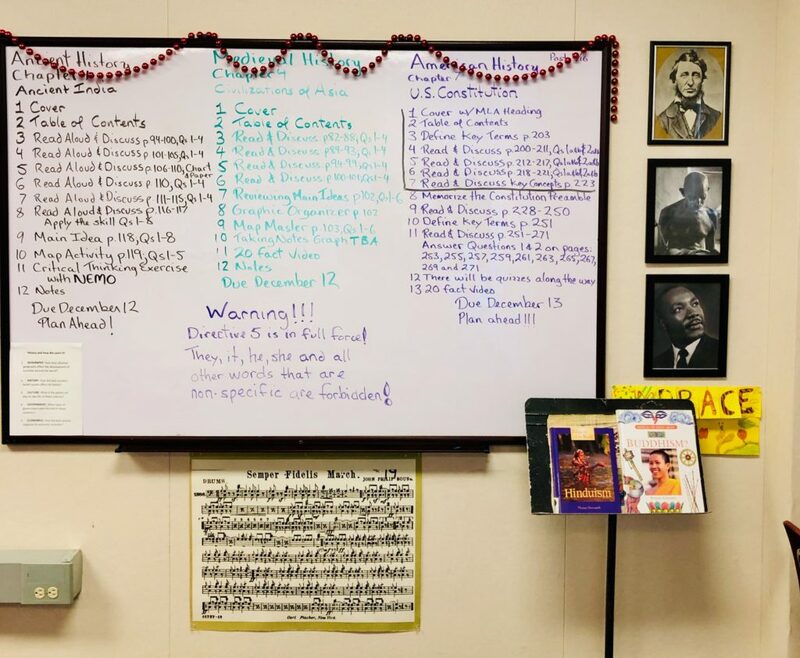 He began his career as an elementary school teacher before spending five years as a middle school counselor. He started his tenure as a secondary school administrator in 1996. Jay was born and raised in New England and earned a Bachelor of Arts Degree in Communication Studies from the University of Massachusetts. After relocating to California, he obtained a Multiple-Subject Teaching Credential from California State University, Northridge. 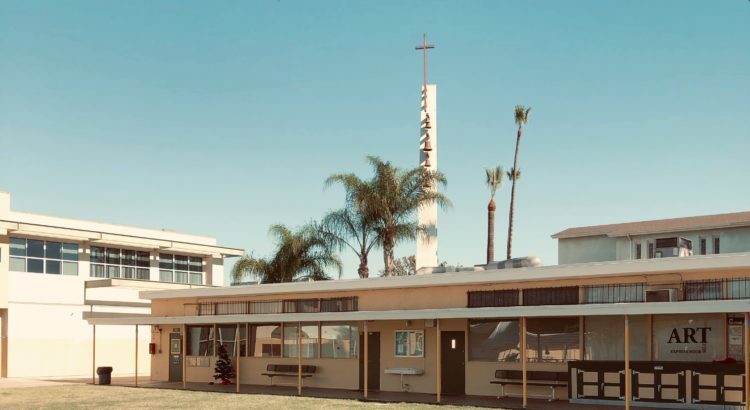 Jay also earned a Master’s Degree in Educational Counseling, a Pupil Services Credential, and an Administrative Services Credential from Loyola Marymount University. 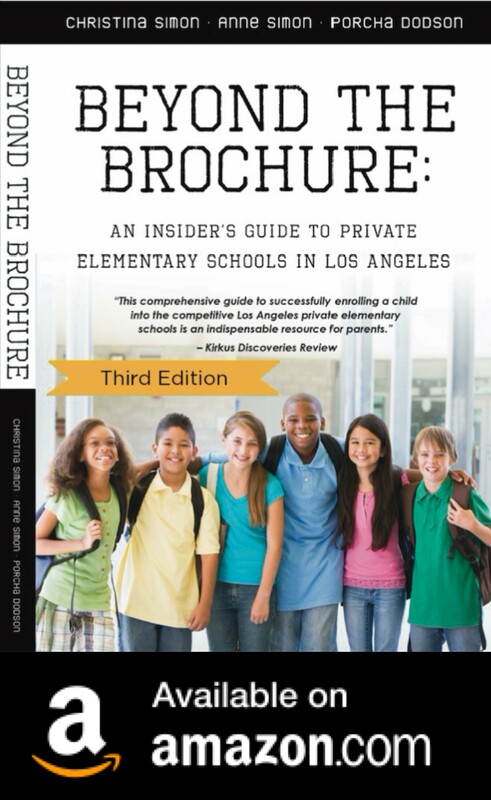 For more information, visit Laurel Hall School. 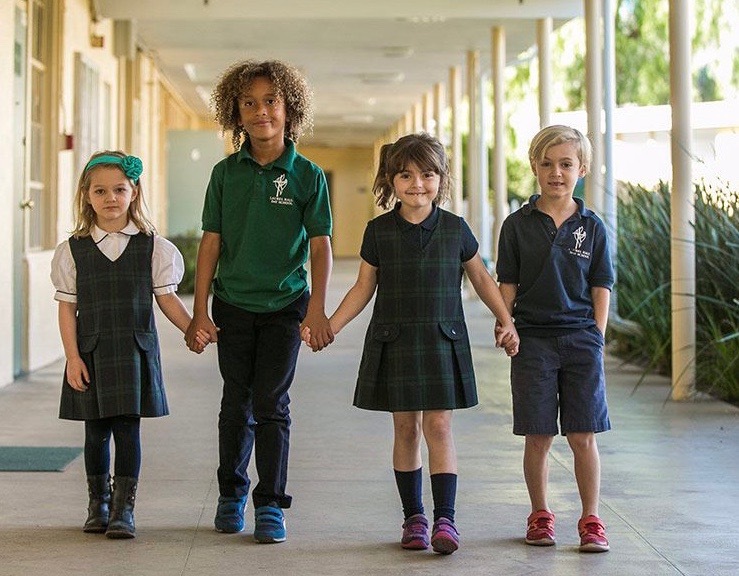 Stay up to date on the latest L.A. private schools news and events! Follow Beyond The Brochure on Facebook. Buy the book on Amazon. Spring is for Spending at L.A. Private School Galas!